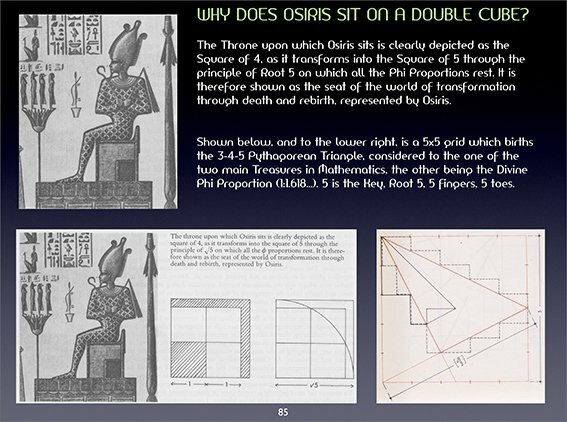 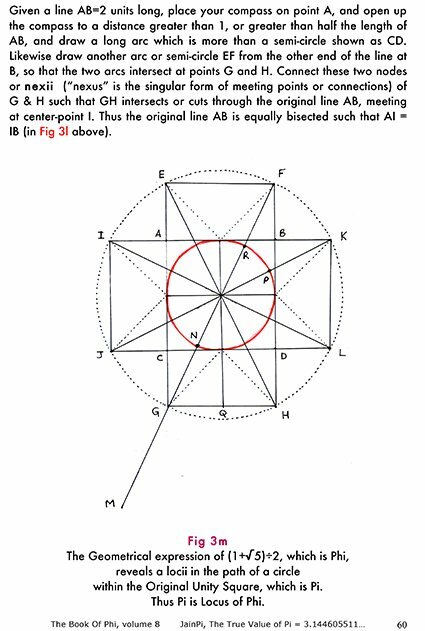 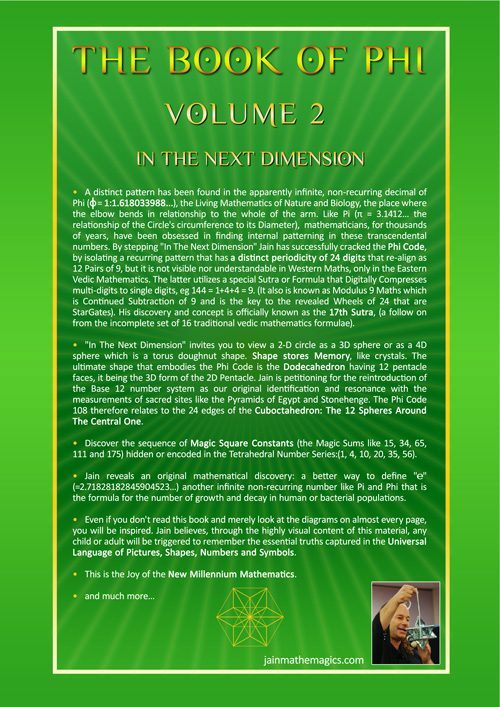 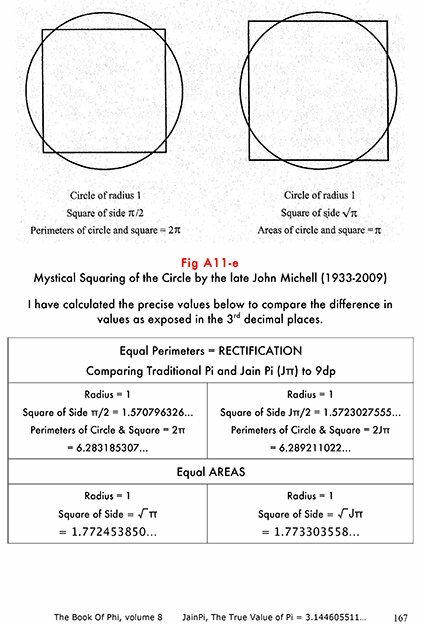 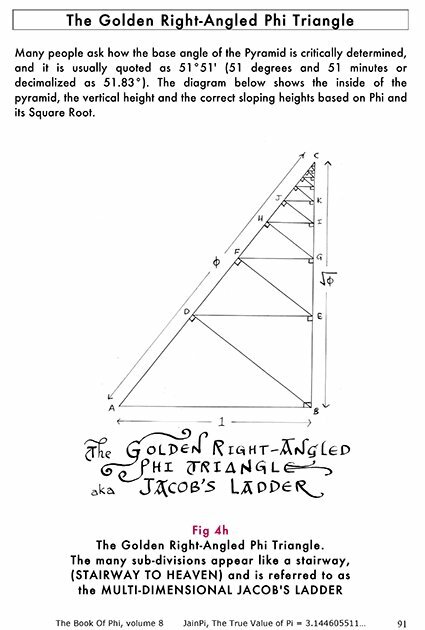 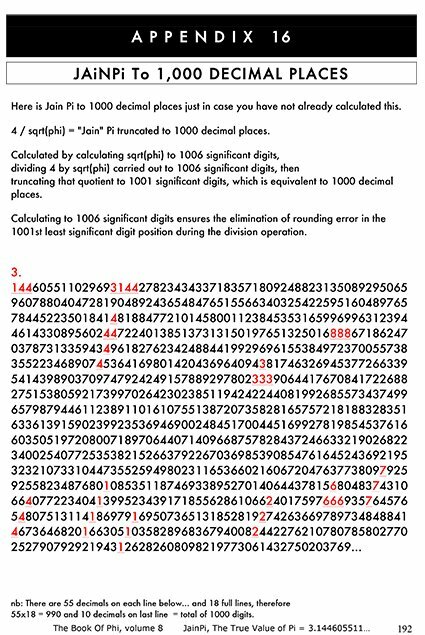 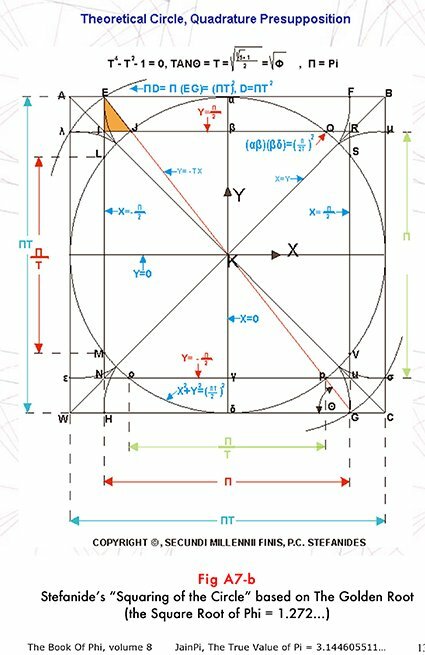 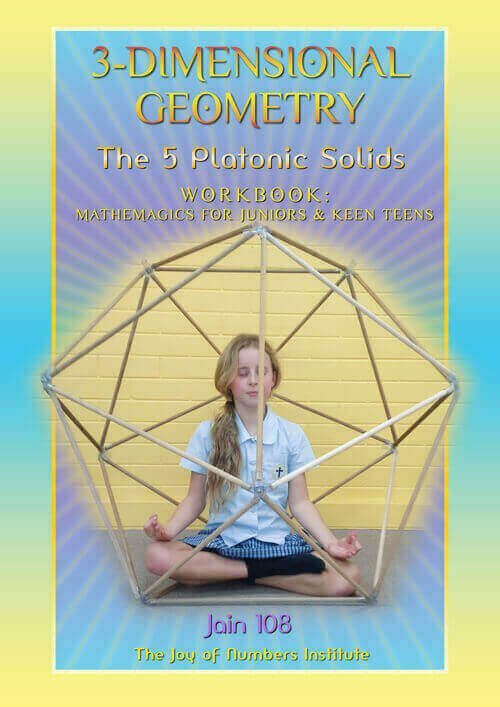 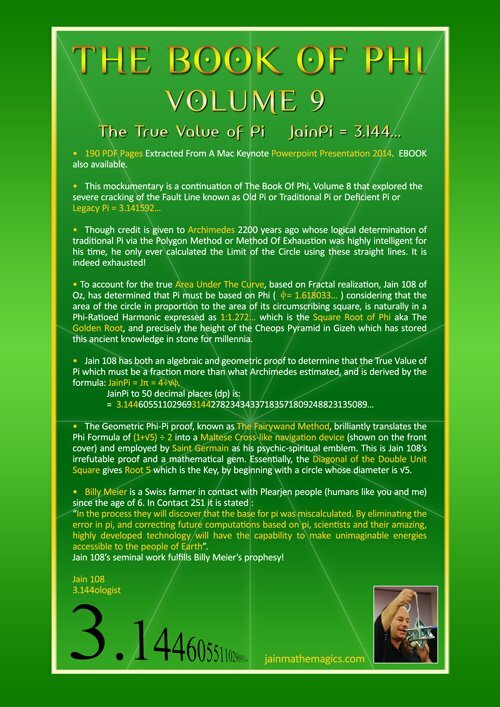 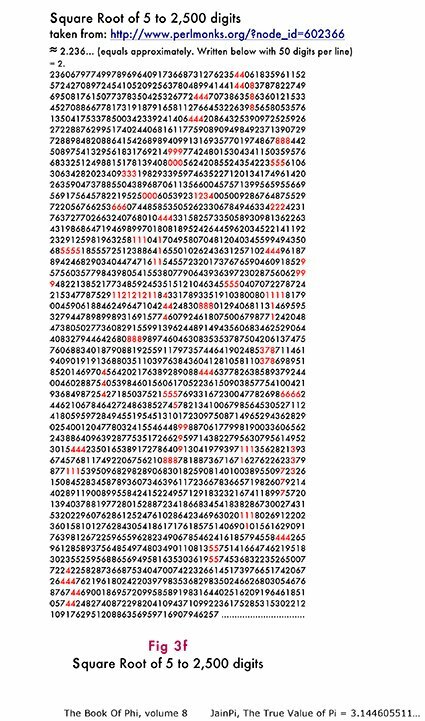 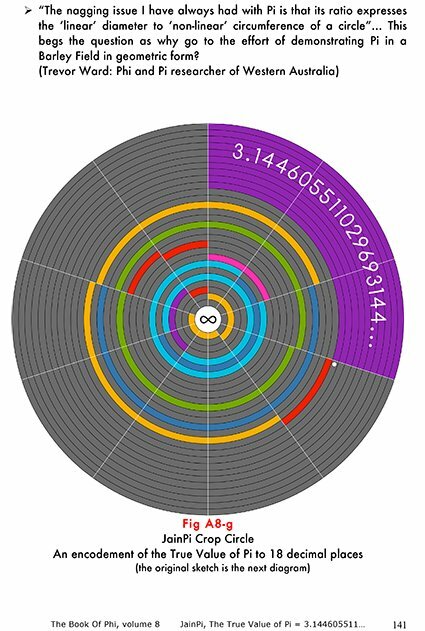 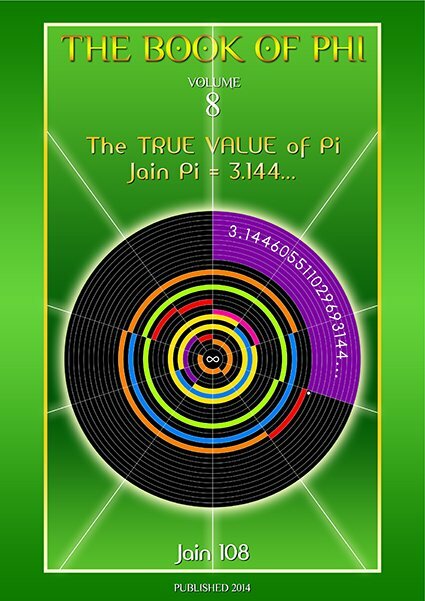 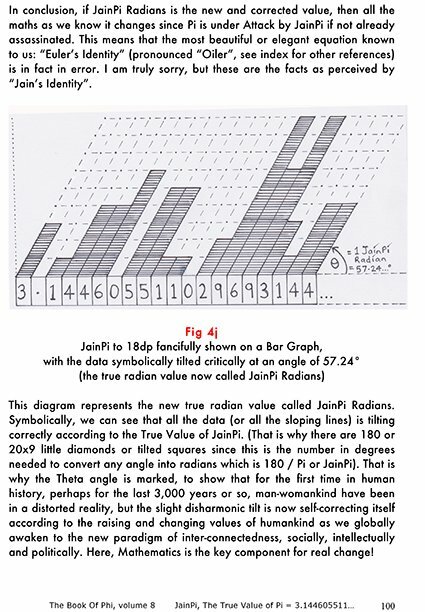 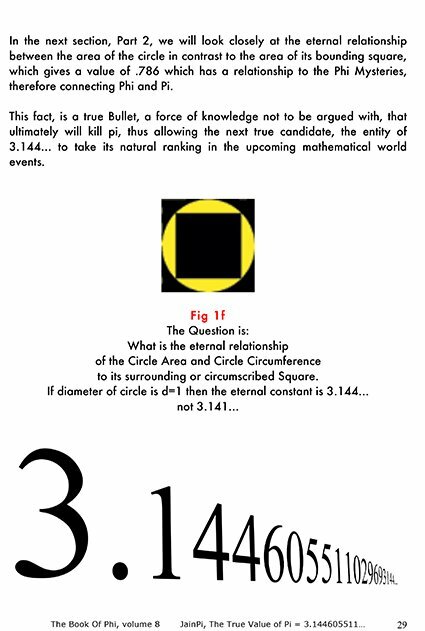 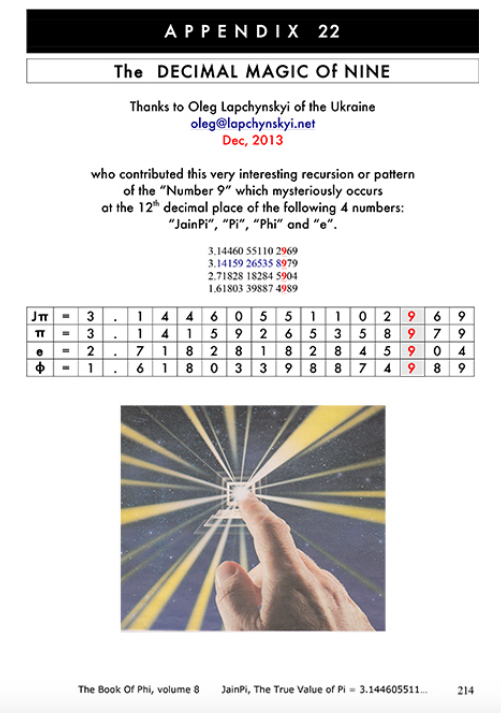 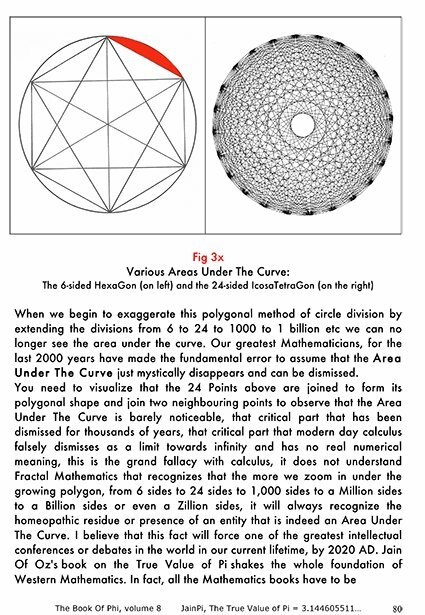 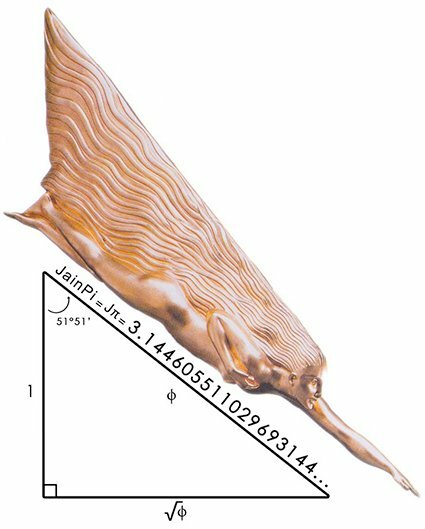 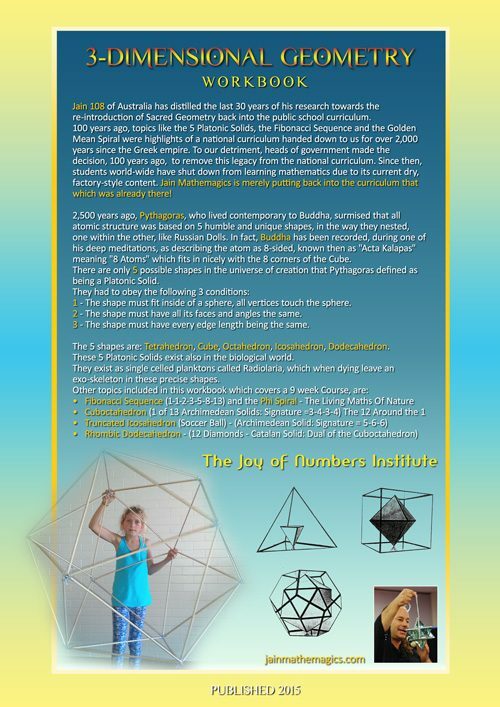 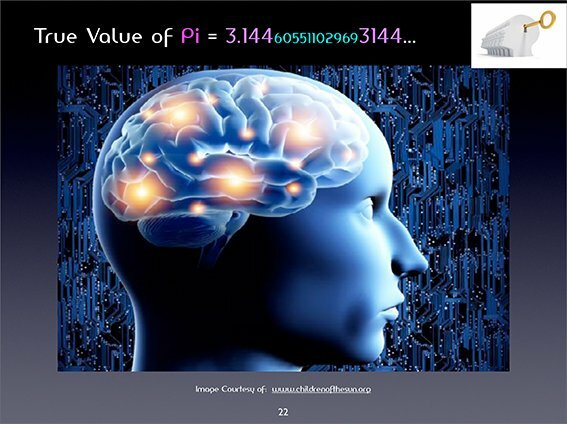 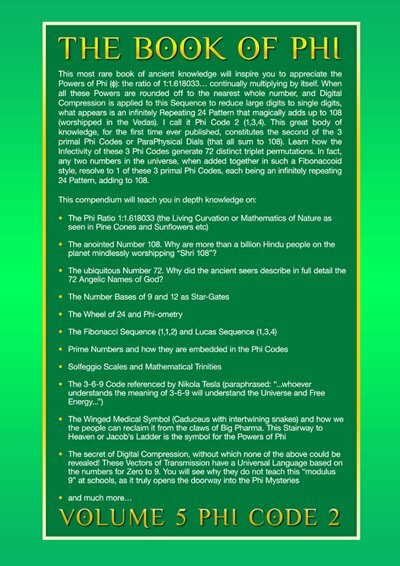 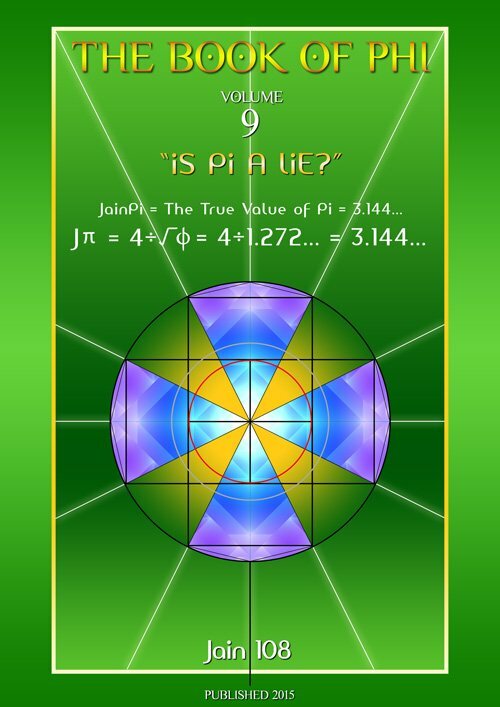 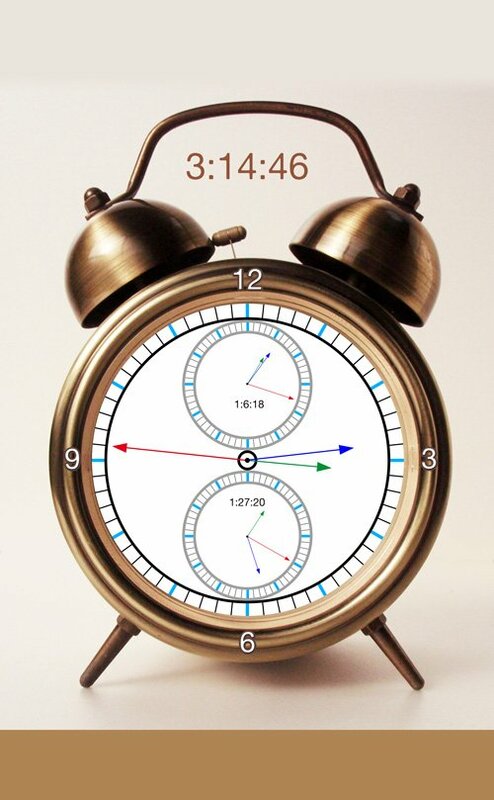 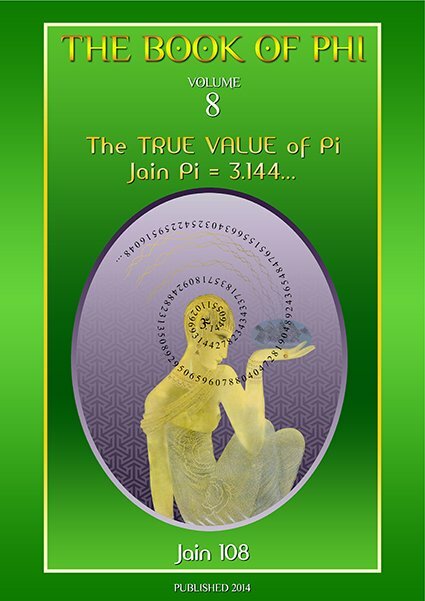 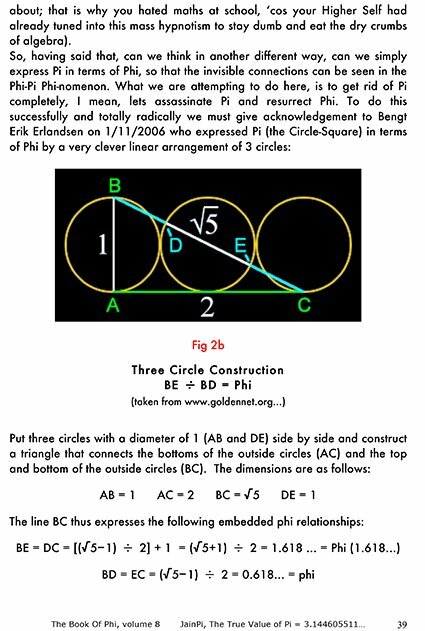 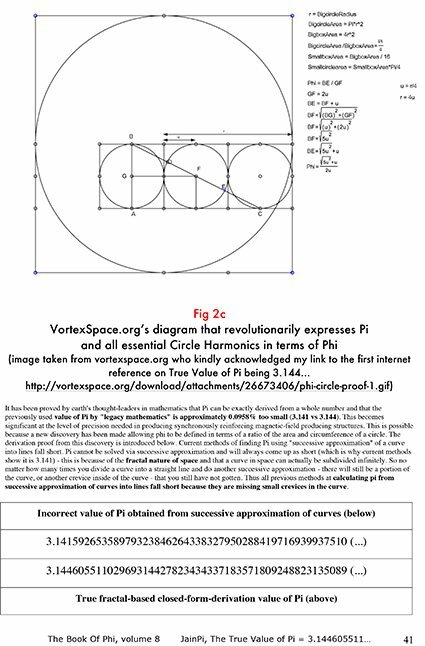 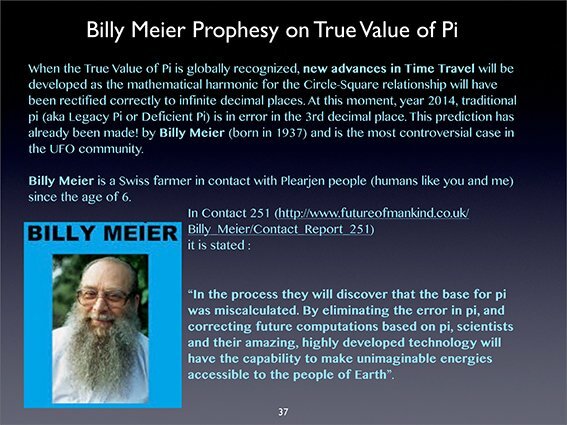 Home » Products » The BOOK Of PHI, vol 9: Is Pi A Lie? 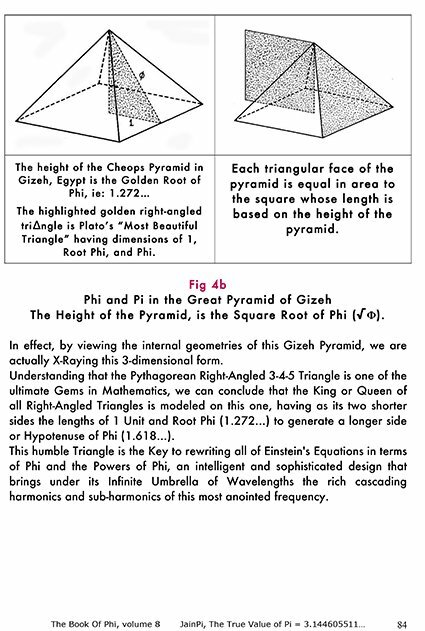 PDF of Powerpoint. 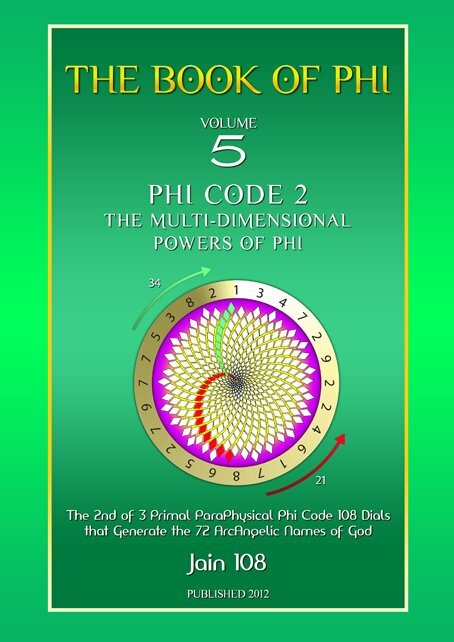 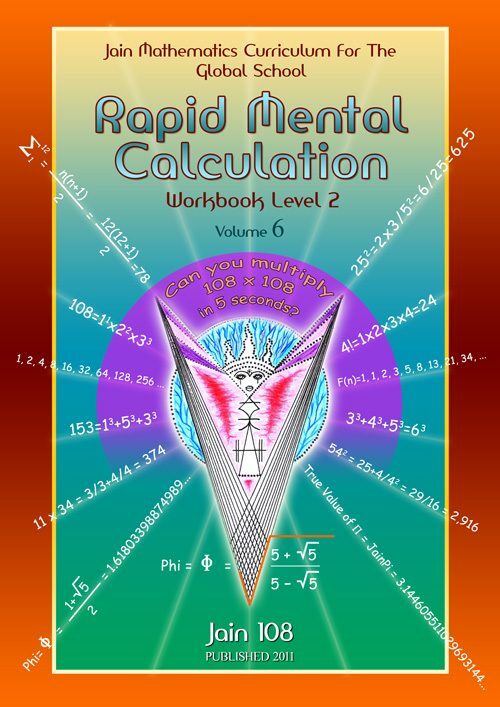 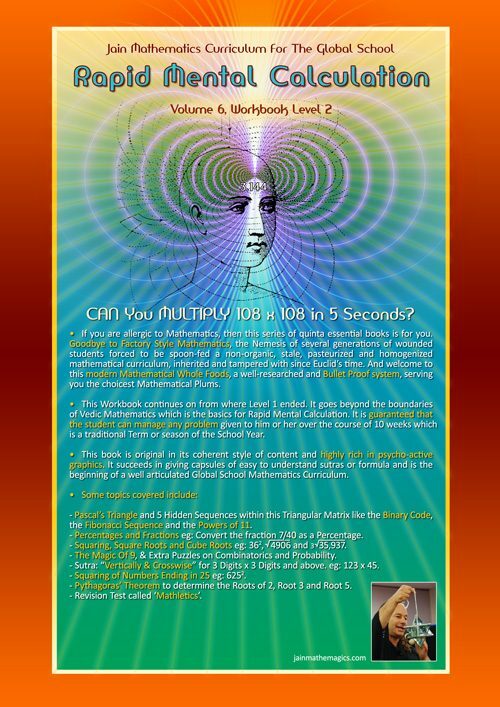 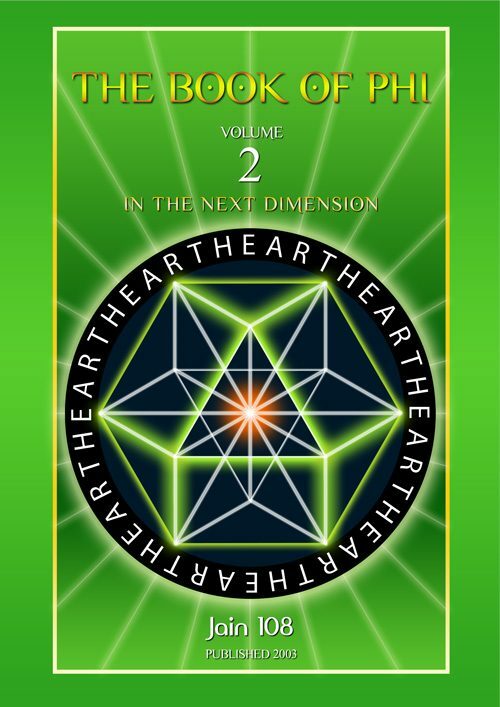 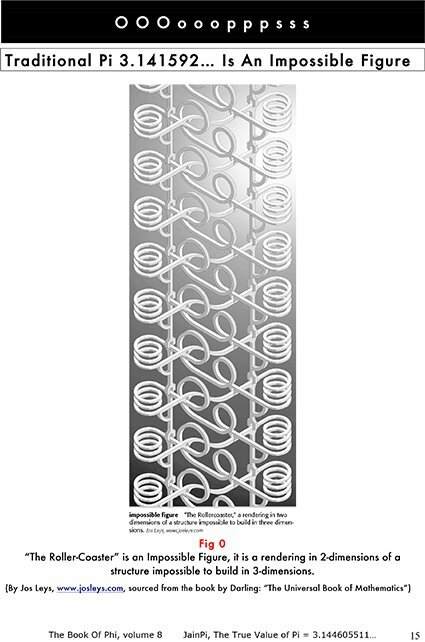 This 9th book in the volume series of The Book of Phi, contains 190 PDF Pages Extracted From A Mac Keynote Powerpoint Presentation 2014.